French President Emmanuel Macron hosted some 70 world leaders on Sunday for a ceremony on the Champs-Élysées to mark the signing of the Armistice that ended World War I. Follow the event as it happened on our liveblog. 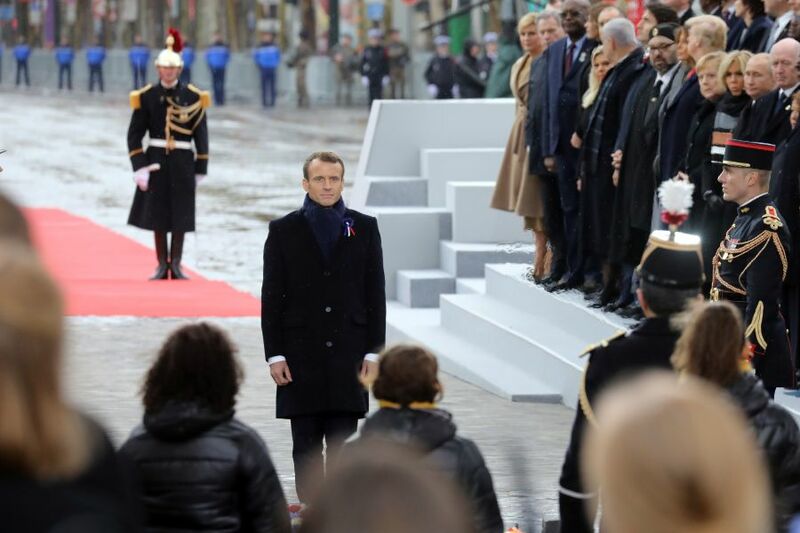 Macron led tributes to the millions of soldiers who died during World War One on Sunday, holding a solemn ceremony attended by dozens of world leaders including the presidents of Germany, Russia and the US. 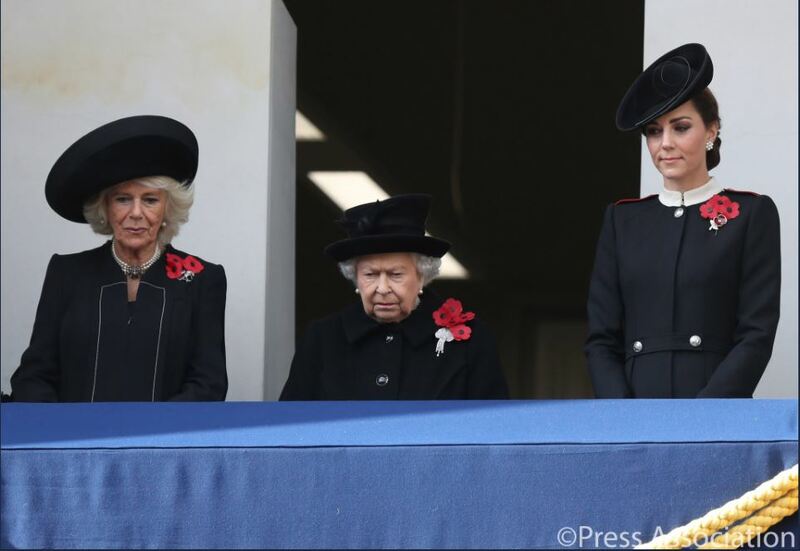 The commemoration was the centrepiece of global events to commemorate the signing of the Armistice that brought the fighting to an end at 11am on November 11, 1918. “Patriotism is the exact opposite of nationalism. Nationalism is its betrayal,” the French leader said after paying tribute to the fallen soldiers, in remarks that appeared to be aimed at his US counterpart. As Donald Trump’s convoy was making its way up the Champs-Élysées, a bare-breasted protester from the Femen activist group ran towards his motorcade before being apprehended by police.